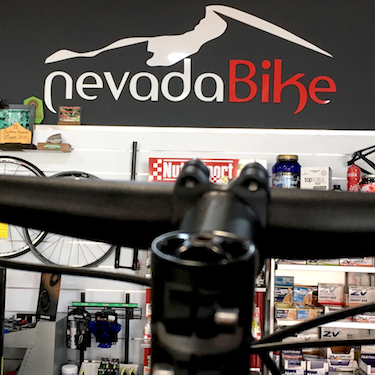 In addition to being our local bike shop, Nevada Bike is the most organized and professionally-run shop we’ve found here. Everyone who walks through the door is treated as a respected customer, no matter if it’s your first time on two wheels or you’re a sponsored pro doing hill repeats on Veleta. 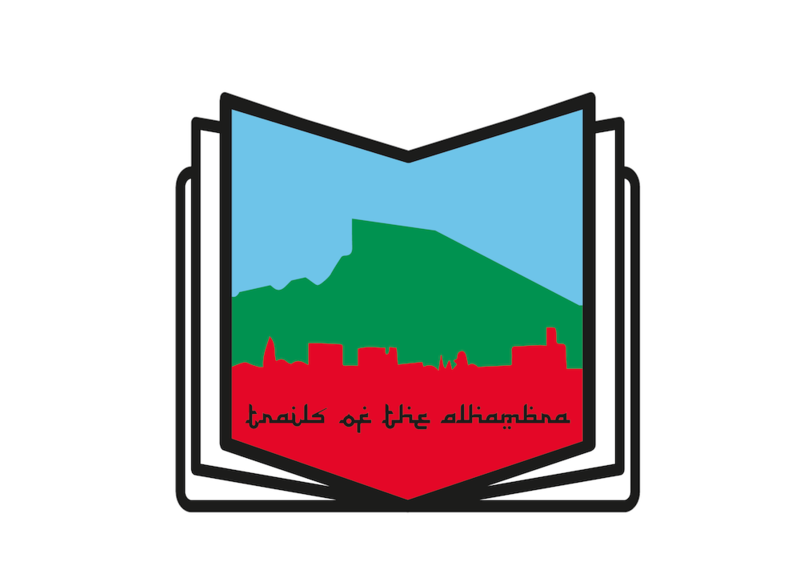 This shop just off the Carretera Sierra Nevada belies its tiny size in the sheer magnitude and volume of services provided by owner, Javier Osorio. He seems able to fix anything, and he’s not one to shy away from a challenge. This is evident when he races marathon mtb races on a ‘cross bike, opting for higher gears and fat wattage instead of fat tires. 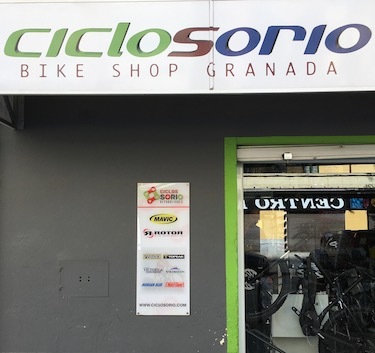 Despite being Granada’s oldest bike shop, Semar seems to have seamlessly evolved with the times to sustain trends and more importantly, keep its loyal customers as competition proliferated. 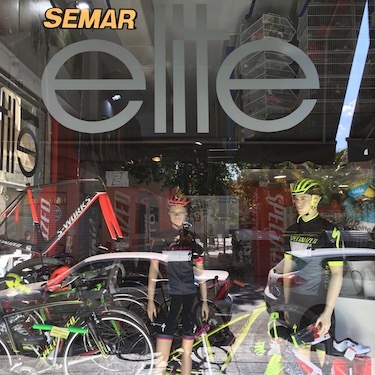 On any given day you can find 3-4 members of Semar’s founding family, which includes pro elite racer, Rocío Martín, who has won just about every national off-road title Spain has to offer.